In 1971, restaurateur and living legend Mariano Martinez invented the first frozen margarita machine, forever freezing in time Dallas' claim as the claim as the Official Home of the Frozen Margarita. Now you can enjoy decades of variations on this classic cocktail with a curated collection of the city's best 'ritas – the Margarita Mile*. 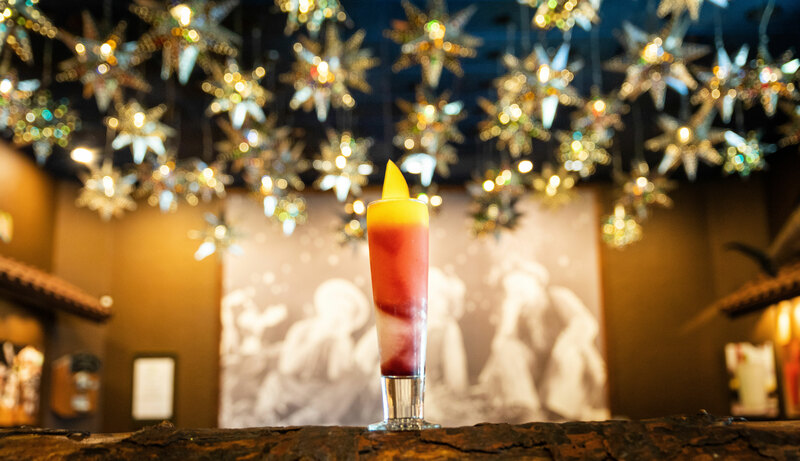 We've hand-picked more than a dozen restaurants and bars all across Dallas to bring you the best margs the city has to offer. From Uptown to Deep Ellum and well into East Dallas, you can taste them all during your next visit. *So many margaritas one little mile couldn't contain them, but who's counting anyway? Even a mile is bigger in Texas! Get in on all the action by downloading the Margarita Mile app. (Available on the Apple Store and Google Play) The app lets you see all the stops on the Margarita Mile, along with more information about each spots signature margarita. There are also prizes up for grabs for those go-getters who want to visit multiple locations. Be sure to check-in at each stop for a chance to win some Dallas swag. We suggest planning out your Margarita Mile experience with the right transportation options in mind. Check out our free transportation guide to get you from point A to point B, and everywhere in between. You can also use one of the many rideshare options or DART to get you around the city, hassle free. We've come to the end of the line here, but we have a feeling your journey has just begun! You can always circle back where you left off by visiting MargaritaMileDallas.com. It's here where you'll find more helpful tips, a list of all the Margarita Mile partners and other great content to inspire your next trip in Dallas.